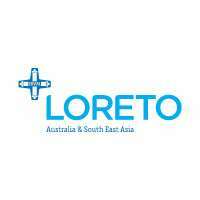 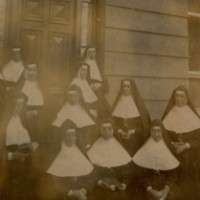 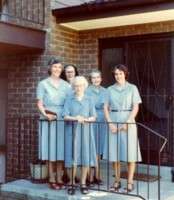 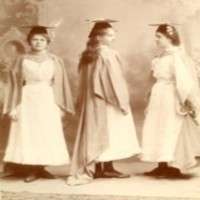 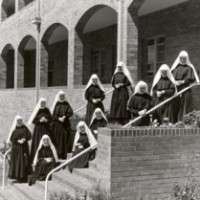 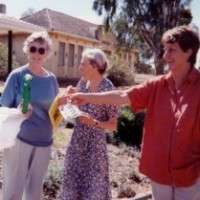 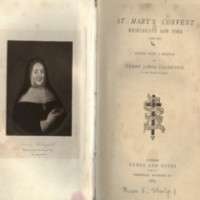 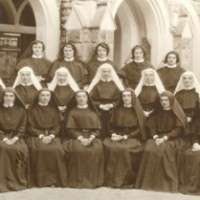 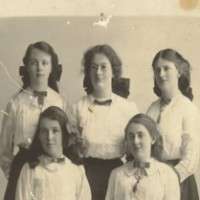 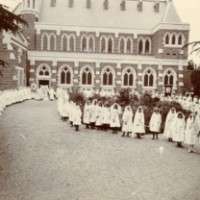 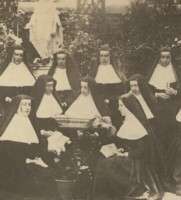 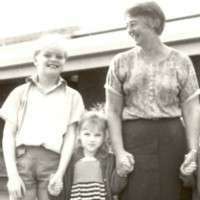 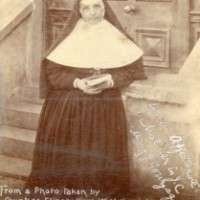 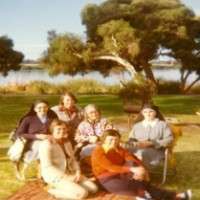 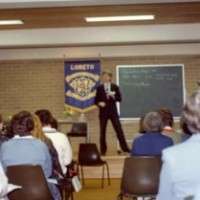 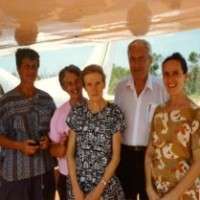 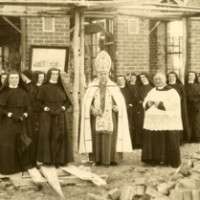 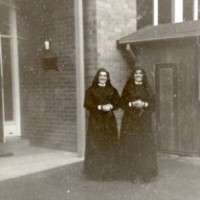 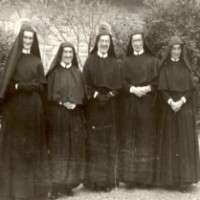 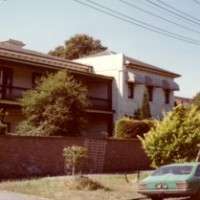 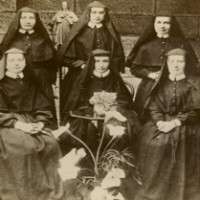 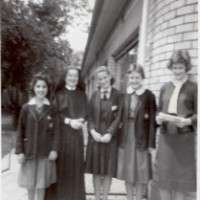 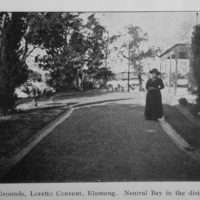 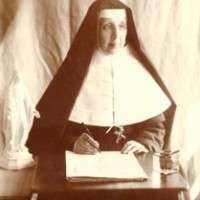 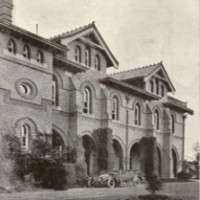 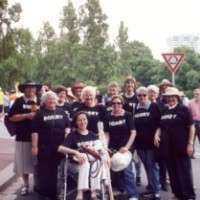 The ‘Selected Guide to Loreto Archives’ is a research tool providing an introduction to the archival collection of the Loreto Sisters in Australia. 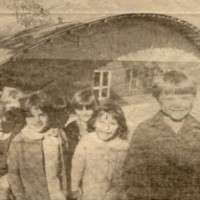 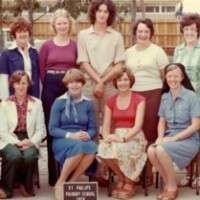 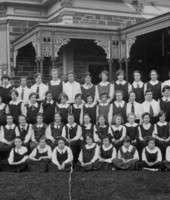 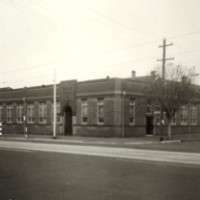 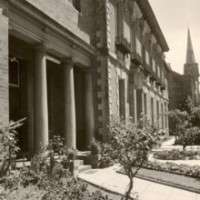 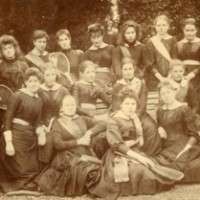 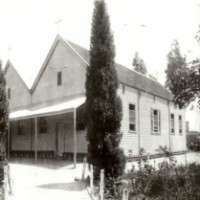 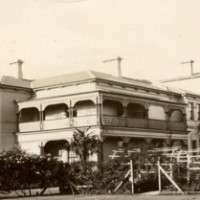 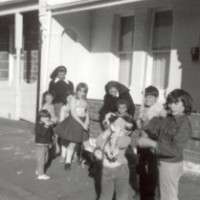 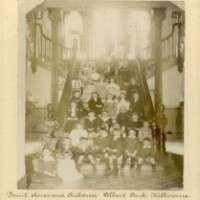 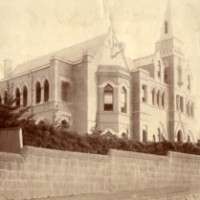 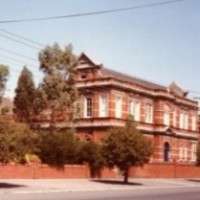 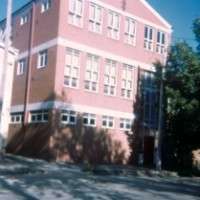 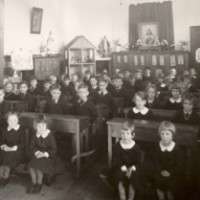 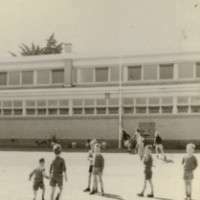 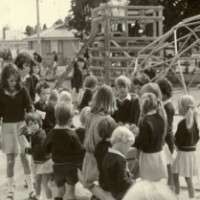 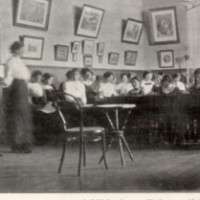 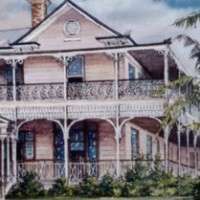 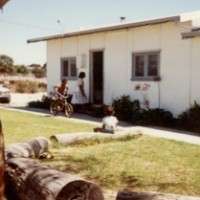 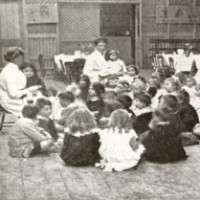 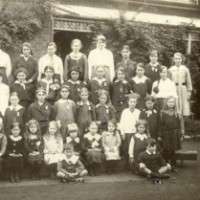 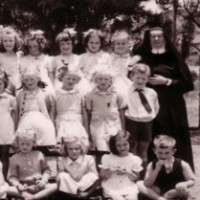 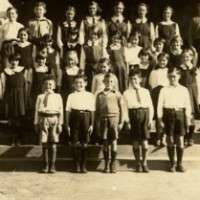 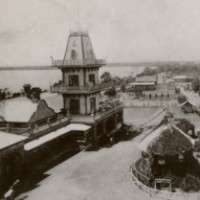 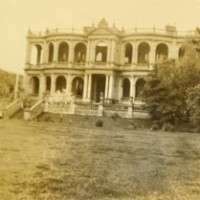 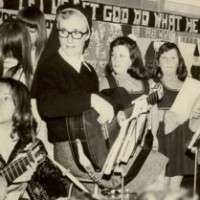 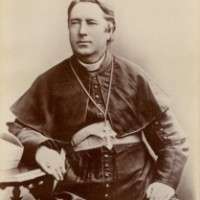 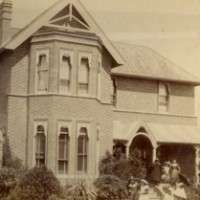 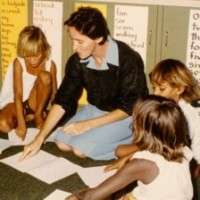 This online search tool will guide you through the archives of the province, communities and early Loreto schools and foundations, covering the major functions of the Institute: Governance, Community and Missions from 1875. 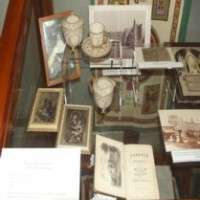 Enter a keyword or select from the below categories or provenance to browse.